Oklahoma State University has named Sod Production Services the master licensing and marketing agent for Tahoma 31 bermudagrass. The word ‘tahoma’ is a Native American word that means ‘frozen water,’ which describes Tahoma 31’s key characteristic: its ability to withstand cold temperatures. 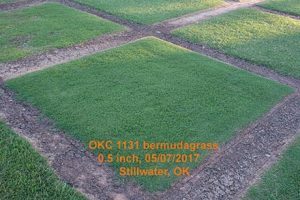 A new website, Tahoma31Bermudagrass.com, offers research, resources, videos, and information about the grass. One of the biggest problems among cold-tolerant grasses is winter damage compounded by traffic and wear that occurs in the fall. After a season of intense play, other bermudagrass varieties wear out and lose their protective canopy, making it more susceptible to winterkill. Tahoma 31 bermudagrass displayed its winter survivability during NTEP trials in West Lafayette, Ind. 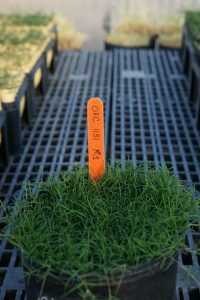 When other bermudagrasses had almost 100 percent winterkill, Tahoma 31 had only 4 percent. Tahoma 31’s early spring green-up reflects its winter hardiness. It also comes out of dormancy earlier and turns green faster than other bermudagrasses tested. 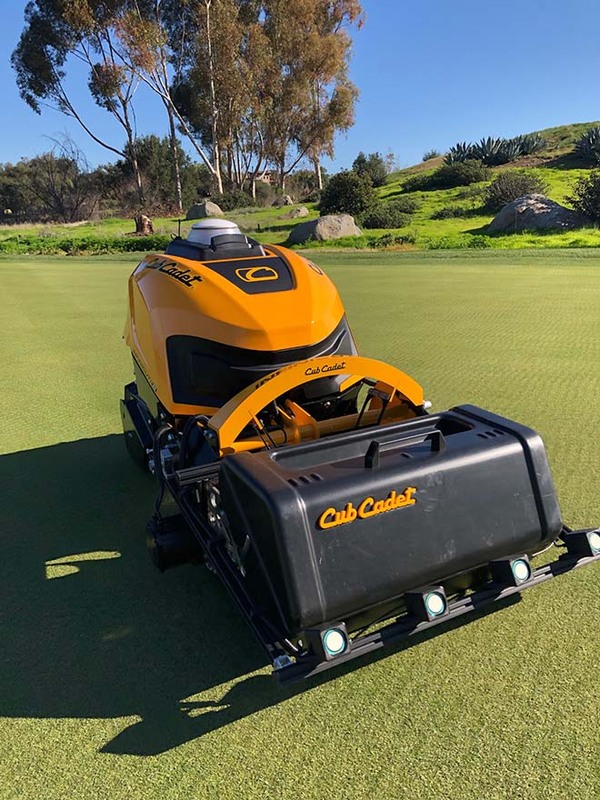 Tahoma 31 is highly adaptable to different soils, including soils with high salt concentrations and areas where drought and water use are an issue.